No matter the surgery, every patient wants to be sure that their surgeon is personally invested in their operation. Not only is Avalon Surgery Center a privately owned surgical center that implements robotic surgical technology, it also provides a one-to-one RN to patient ratio. This means that every patient will receive the personal attention they deserve. Despite the large team at Avalon, quality is not compromised as their medical team has years and years of direct experience in their field. Personal attention at Avalon Surgery Center means less waiting times. From the moment a patient walks through the door seeking surgical attention, to their discharge from the hospital, the process is made easy and fast. To ensure the best pre-operation and post-operation experience, the staff at Avalon will treat patients like family and provide the best medical attention possible. 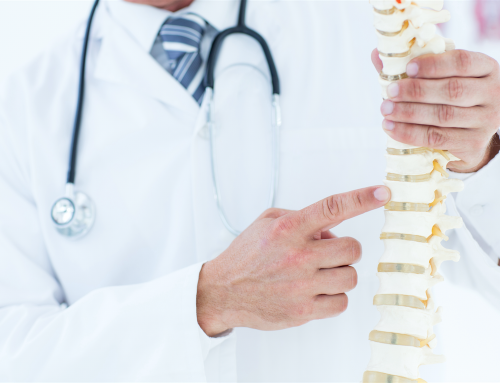 The physicians at Avalon are dedicated to one case at a time. Board Certified Physician Anesthesiologists will be assigned with one surgery at a time, whereas at other hospitals, many anesthesiologists are juggling multiple surgeries at a time. Therefore, patients can rest assured that they are in the best hands possible throughout every surgical procedure. Avalon takes personalized medical attention to the next level by providing the most comprehensive coverage out there. From resolving issues with insurance to providing transportation on the day of the surgery, they make the surgical process less stressful for all patients. Patients are able to focus on their surgery and recovery since Avalon will take care of the things they should not have to worry about. The patient’s experience at Avalon will be unrivaled. Avalon Surgery Center provides surgery for orthopedics, colonoscopies, hemorrhoids, hernias, gynecology, podiatry, gallbladder, spine, pain management, and even plastic surgery. By providing a wide range of surgeries for patients with top of the line surgical teams, Avalon can help patients expect the best possible outcomes. Located in Glendale, California, Avalon Surgery Center has state-of-the-art equipment and a safe comfortable environment. 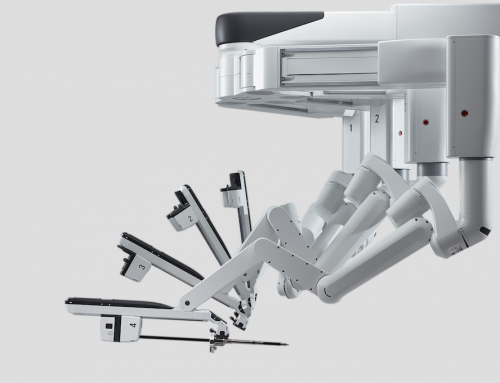 As one of the few privately owned centers that possess a robotic center, Avalon is able to provide minimally invasive surgeries. 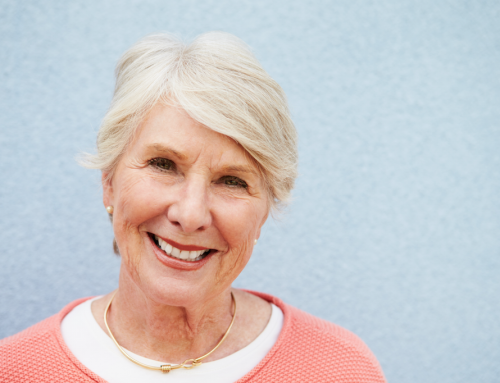 If you are seeking surgical attention or medical advice, contact a specialist at Avalon Surgery Center by calling 888-8-AVALON to jumpstart your personalized experience today. The mission at Avalon Surgery Center is to treat each patient with the utmost respect and excellence in medicine. The experience each patient gets is incomparable and it is in order to provide the best care. Are you a current patient waiting for your surgery? Have questions about your procedures or any possible treatments available for you? We have a dedicated page only for our patients.